OnePlus 6 is being presented in the first teaser by the OnePlus company, and it seems like it is going to be launched earlier than fans expected, but with unpleasant surprises too. 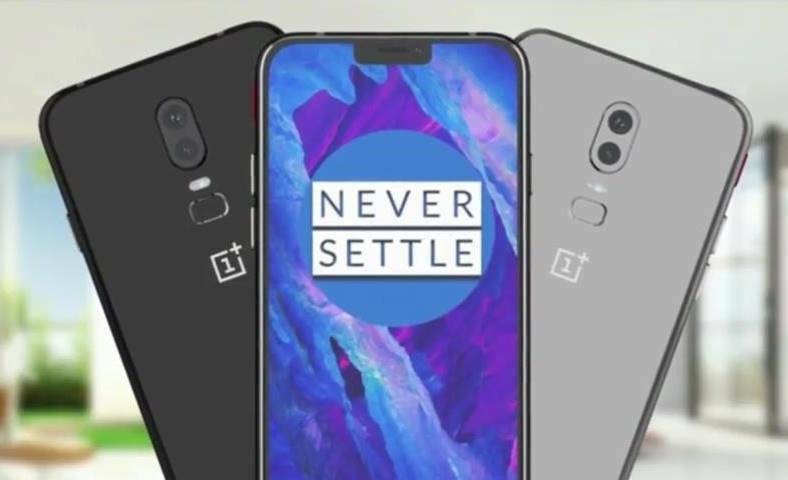 OnePlus 6 was promoted recently in its first official teaser by OnePlus; thus bringing the phone to the attention of the whole world once again, and that is because the launch is going to happen earlier than we anticipated. All that is confirmed is that it is going to be named what we expected, OnePlus 6, but no new features have been shown yet. OnePlus 6 might get launched earlier than most fans expected. 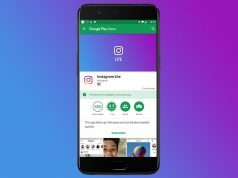 The smartphone might be launched on the market towards the end of this month or early May, which not many thought possible. Although usually the majority of the people was waiting for the launch of the OnePlus 6 in June 2018, but it looks like in reality things are way different and finally OnePlus is going to bring the phone to market a few months earlier in 2018. Unfortunately, OnePlus 6 is going to come with an unpleasant surprise, too. The Chinese company is going to sell the OnePlus 6 at a higher price than the one perceived for the OnePlus 5T series and the difference might even be as high as 15%! OnePlus 6 is seen by many people as a premium smartphone that is being sold at a very small price, but still has surprisingly good specifications. 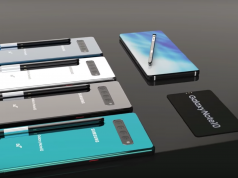 However, if in reality the company is going to bring a more expensive smartphone than fans previously expected, then sales might be poorer than those of previous models. Are you looking forward to the launch of the OnePlus 6? Would you pay a bit more for this smartphone? Tell us your thoughts in the comments! And as always, stay tuned for more news and information on the OnePlus 6!